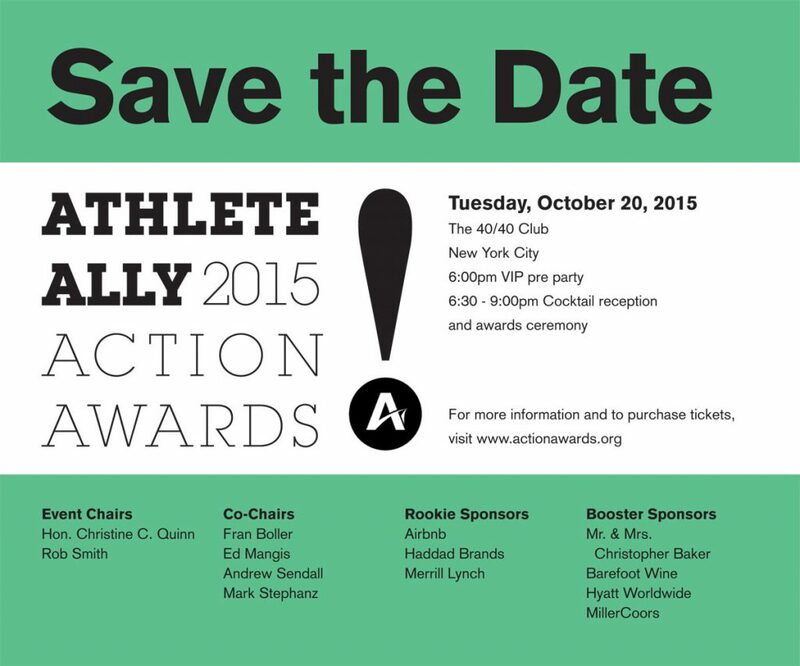 Athlete Ally turned to Special Character to brand it’s ‘Action Awards’ gala. We came up with and implemented a logo design across all channels. 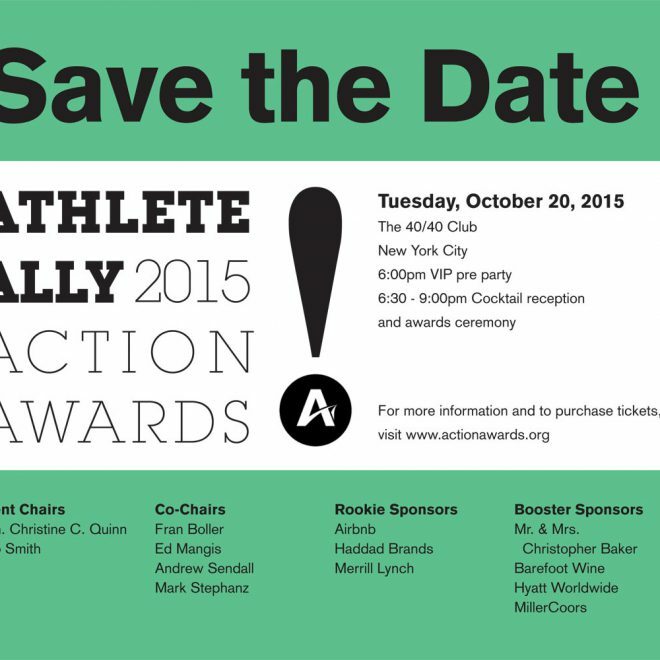 We designed a Save the Date, Invitation and Program for the event.